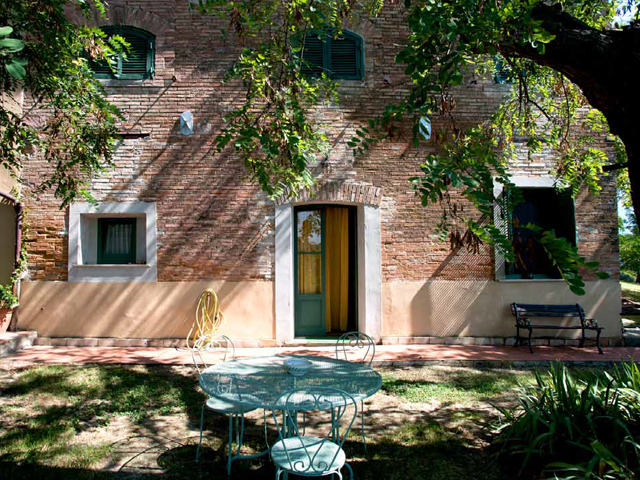 VILLA VALLEROSA: Experience the magical atmosphere of an ancient house. Relive the glorious past and the history of the artist who have lived it and loved it. 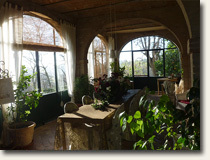 Come and smell the scents of the same flowers in her garden, surrounded by the green hills of Sabina and the medieval villages . You will rediscover the authentic life of a time among the simple and sincere people who still loves the tastes and flavours of the past, now lost in the big city. Luciana and Luigi will help you to discover it! Villa Vallerosa, only 45 min. 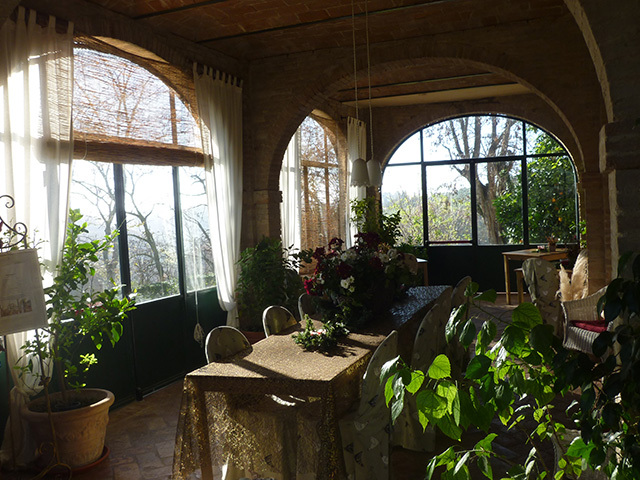 north of Roma, a prestigious eighteenth century building, is a beautiful country estate with seven self catering apartments in the heart of the Sabin e Hills and dominates a luxuriant valley, just a mile from the medieval village of Selci Sabino. 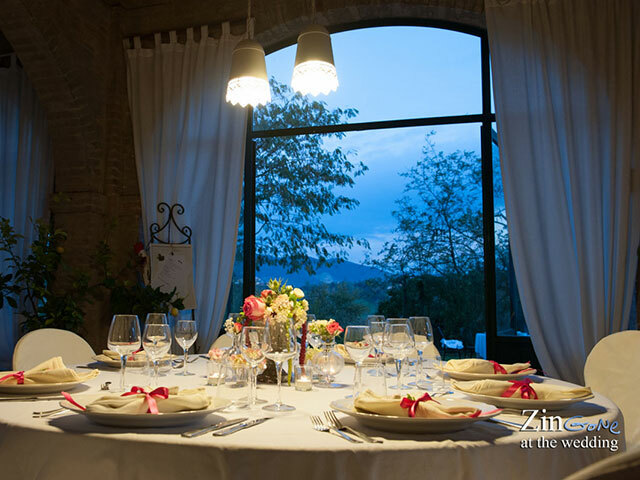 Villa Vallerosa is located half way between Umbria and Rome, in the Sabina area of Lazio, near the Tiber river. 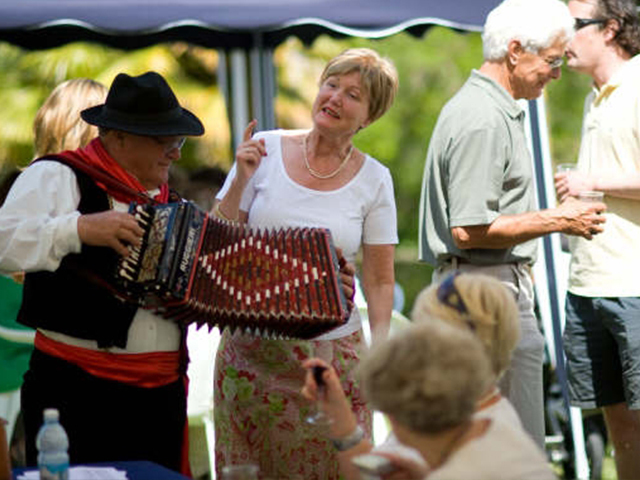 All our guests receive a warm friendly Italian welcome when they arrive at Vallerosa. 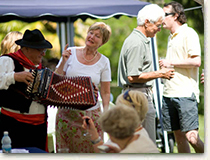 As we have over 10 years experience of providing traditional holidays to people from around the world. Our holiday apartments have been created to give a rustic feel of the tradition of Sabina, while providing all the modern amenities. The land is still farmed, and there are a variety of animals, such as horses, pigs, goats , sheep, dunkeys, at the Farmhouse. The area is renowned for its breath taking landscape, Medieval villages, festas, local products such as olive oil, and much, much more. 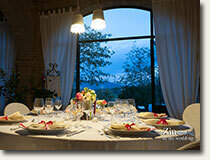 The location is perfect for a holiday where you can tailor it to your requirements. 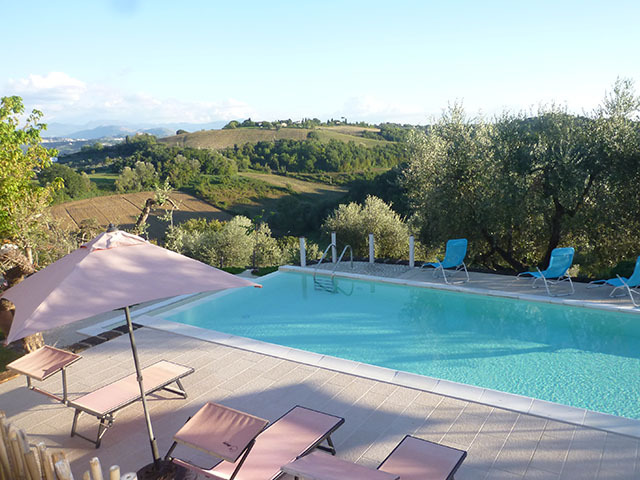 You can relax by the pool, walk in the countryside, take a short journey to Rome, visit a thermal spa, or enjoy one of the many art and pottery centres around Sabina. Every month there are variety special events and all our guests are given the latest updates on when, where and how. 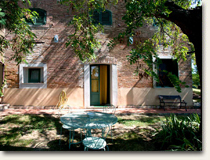 Many of our guests return year after year, and have become our friends, so come and visit the "navel" of Italy. We look forward to welcoming you here very soon.